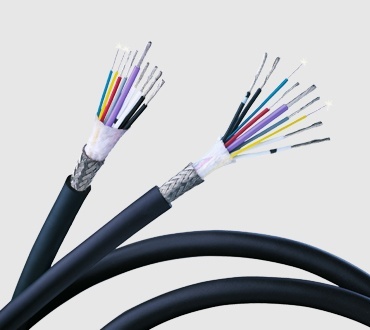 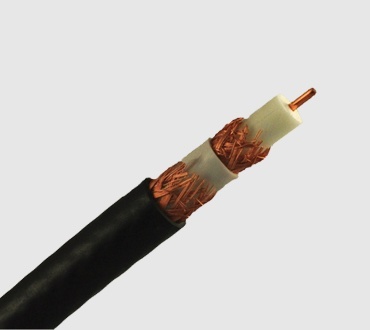 If you are in the market for a cable that provides more bandwith and rejection of interference than traditional coax, our triaxial cables can do the job. 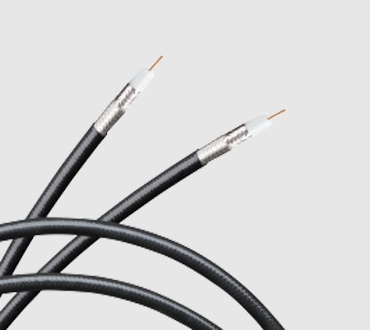 Belden has the most comprehensive offering ranging from 14 to 22AWG used for flexible or permanent installs (direct burial, riser, plenum). 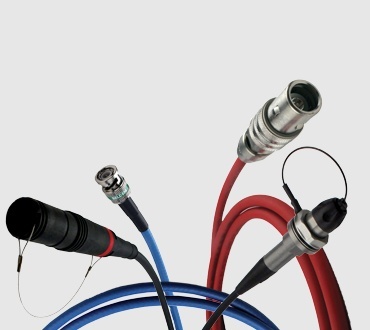 Common applications include analog video cameras in the broadcast and television industry.